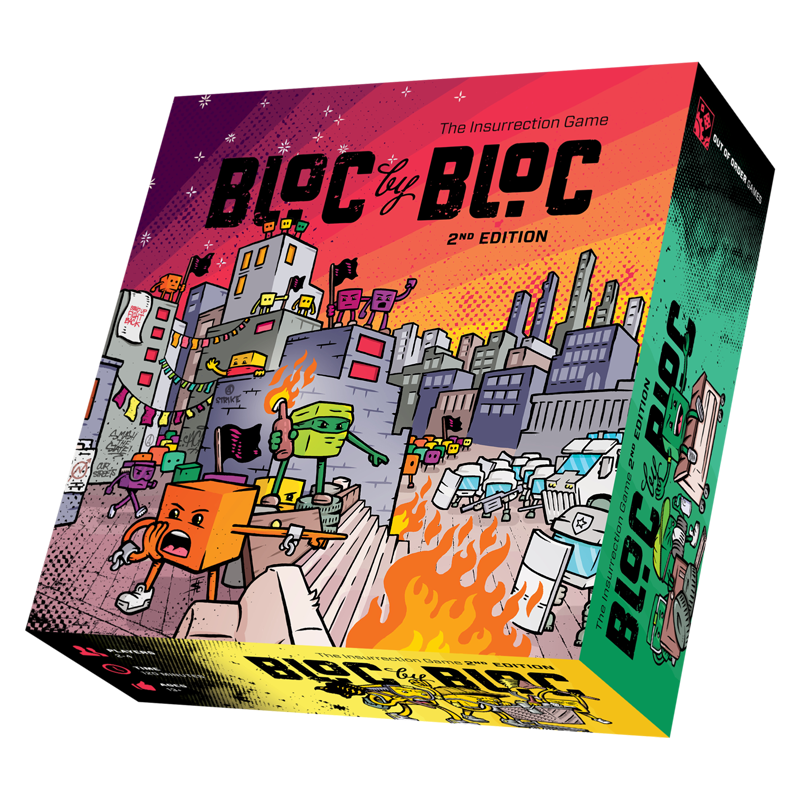 Out of Order Games is excited to launch this thoroughly updated 2nd edition of Bloc by Bloc featuring brand new art, streamlined gameplay, improved components and new objectives for the insurrection! 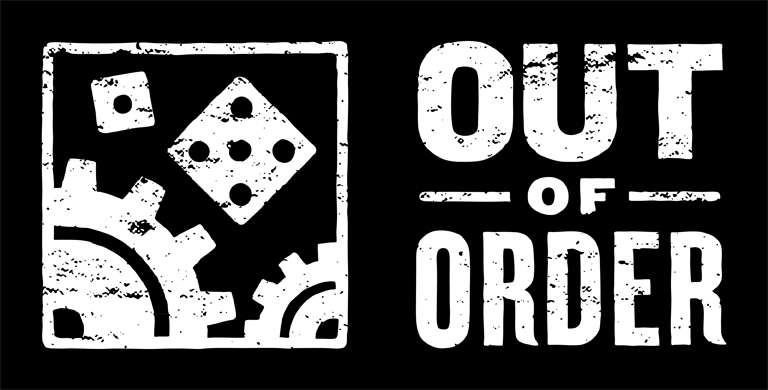 Out of Order Games is located in Oakland, California and is a project of T.L. Simons. Want to be the first to know the latest news about Bloc by Bloc and other Out of Order games? Interested in helping us out with playtesting? Curious about special offers and giveaways? Sign up for our mailing list today to stay in the loop or follow us on social media today!